Design Upholstery recovers every type of furniture. Our extremely talented team is ready to work with your ideas or requirements, or work on pure instinct to produce furniture that can be termed master class. 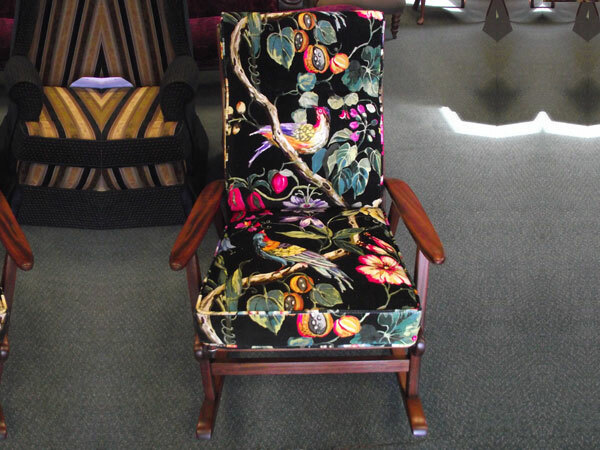 Our specialisation also includes lounge suites, dining chairs, antique chairs and recliner chairs. If you’d like just one piece of furniture to be done, No Problem, we can get that done for you in as little time as possible using a cast range of fabrics that you can choose from. 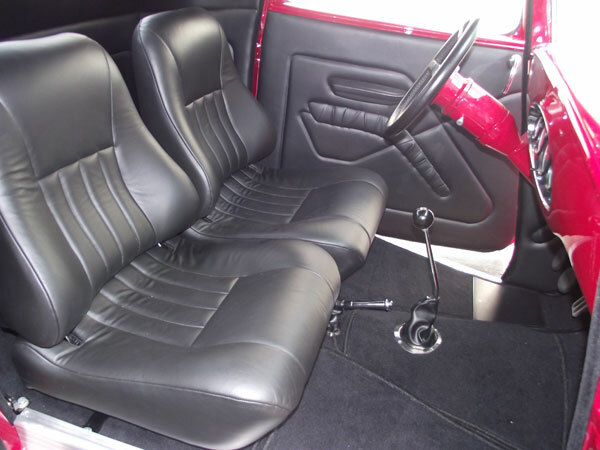 We specialise in custom car interiors, hot rods, vintage cars, convertible tops, covers, car carpets, car seat repairs, etc. Our expertise allows us to add that extra touch of class to the work we do and you can be guaranteed that at the end of it all, the car would look fabulous. Owning a boat is a matter of immense pride for the owner. So, what’s the point in owning a boat if it doesn’t look great. 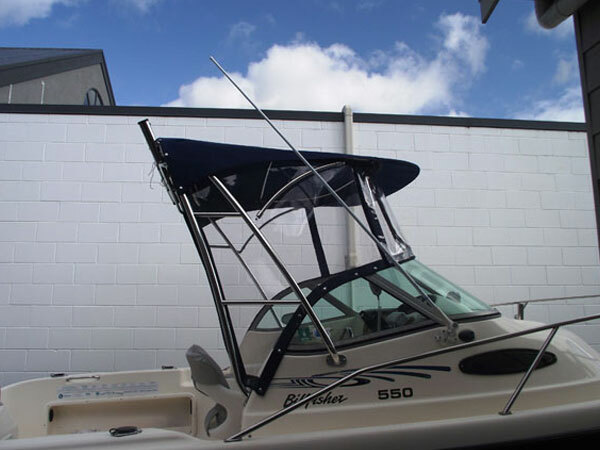 We would love to make your boat look amazing. We make full boat canopies, back drops, side curtains, all over covers, boat carpets and boat seats. 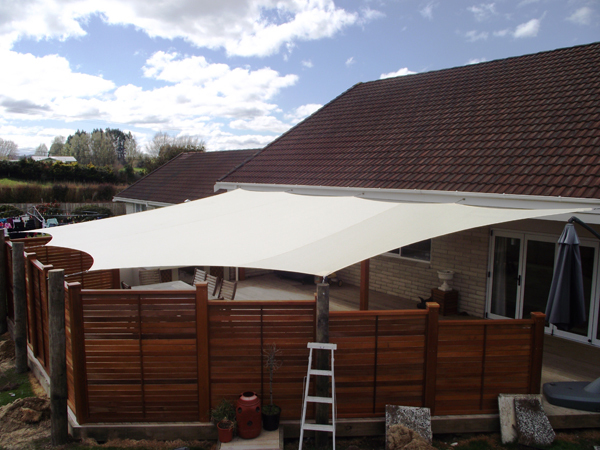 We also make every type of shade sail. We fit wooden or powder coated poles for all out door area shade sails, U V protection, rain protection, stainless steel fittings. What’s more, there is an enormous range of options for you to choose from. 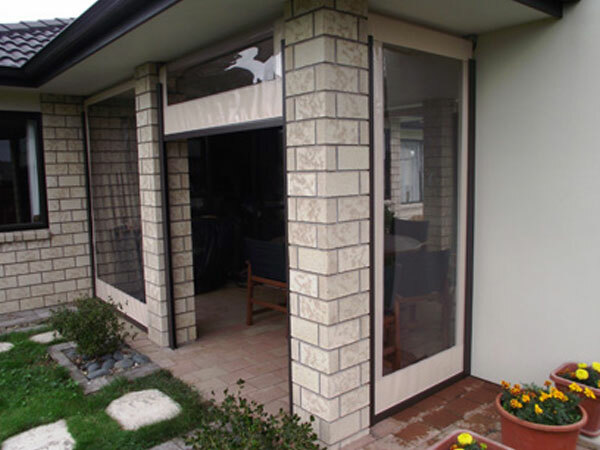 Clear and UV roll down curtains from us are clear see through curtain systems for decked out door areas. Apart from protecting you from dangerous UV rays it also offers protection from rain, wind and other outdoor elements. We offer a full range of fabrics, canvas, vinyl, leather, PVC and shade samples. Customer service is top of our priority list and hence we have included a host of services to make life easier for you. We are willing to work with almost any kind of upholstery.